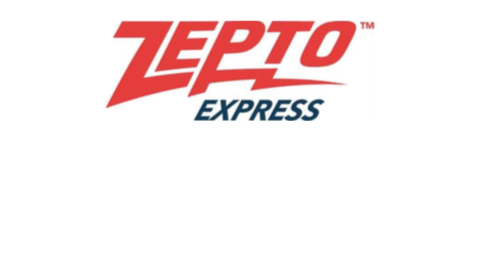 Zepto Express is a last mile delivery company that offers real time delivery services. 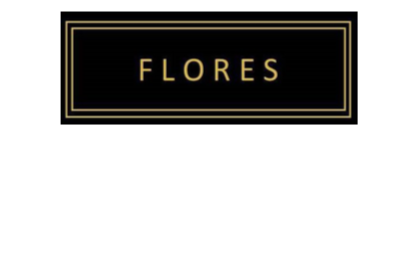 Flores KL is an on demand flower delivery service. Etikaf is an application for users to find latest activities that are happening in any religious centre near them. Rivil is an iPhone application that showcases interesting places along the way from point A to point B.